CRAFTING SHOULDN’T HAVE A BOX. 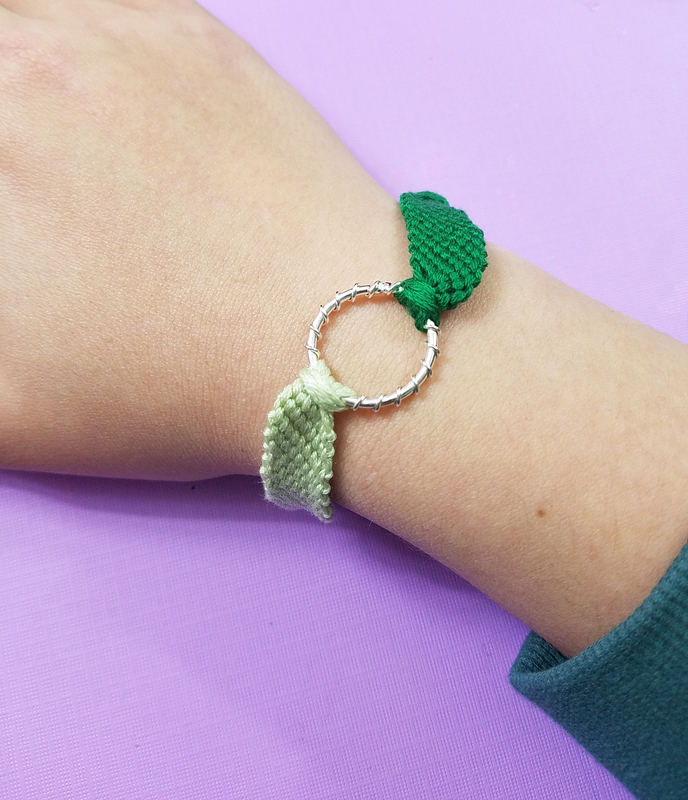 LEARN HOW TO MAKE JEWELRY THAT GOES BEYOND CLUNKY BEADS, TEDIOUS TECHNIQUES, AND BORING COLORS. LEARN HOW TO THINK DIFFERENTLY, DO THE UNEXPECTED, USE WHAT YOU HAVE, AND STRETCH YOUR MATERIALS BEYOND YOUR WILDEST IMAGINATION. 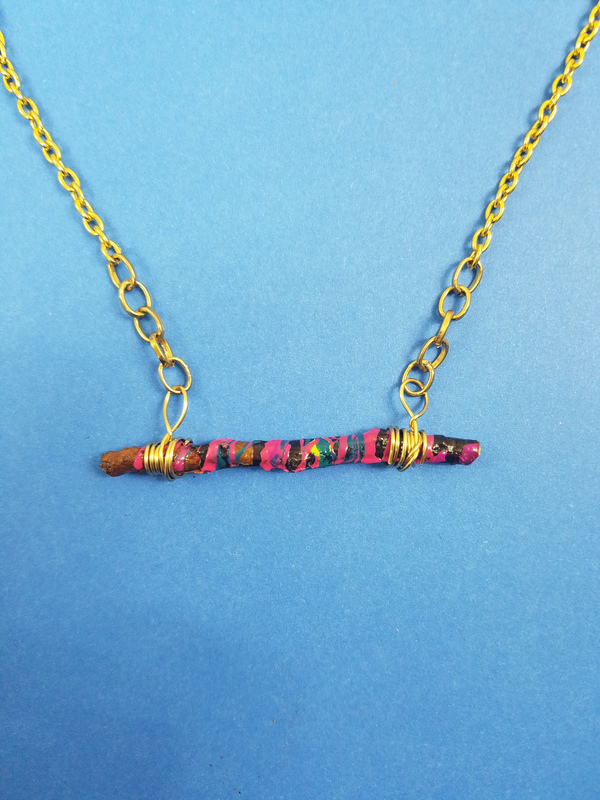 LEARN HOW TO TRULY LOVE MAKING YOUR OWN JEWELRY. Throughout the book, you'll find tips for making the project your own instead of blindly following the tutorial. You'll want to try these again and again! 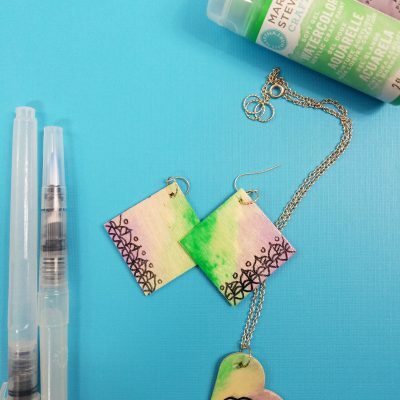 36 totally unique ideas use products that you can find around the house, unexpected techniques and materials, and more to craft jewelry that's way too cool! You don't need to be a pro to make these cool projects! You'll find tips and guidance along the way so that you can complete a piece you'll be proud of. 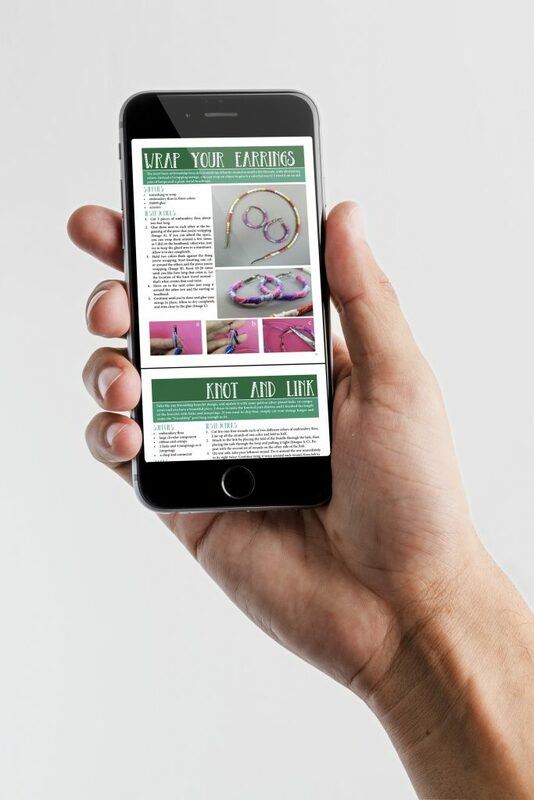 Teens and tweens who love to create and can use constructive, screen-free entertainment and who love to express themselves with DIY fashion. Older kids who are advanced in their crafting skills and want to learn something new - without the maturity that usually comes with jewelry making. Group workshop coordinators and librarians who want to try their hands at functional crafts that don't cost a fortune for each participant. This book was just perfect for my tween daughter. She's a little "too big" for most of the craft kits we find, and she's looking for some fun craft ideas. 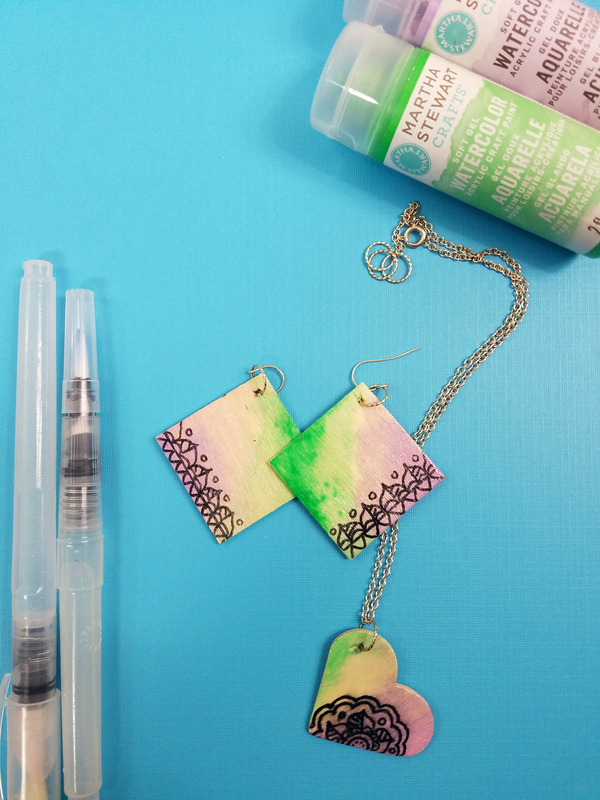 Jewelry projects are perfect for her and her friends when they get together! She really liked the visual product gallery to easily be able to pick a new project to try. I can tell she'll be using this book for quite some time! Born crafting and born crazy, Menucha loves, more than anything, to add a creative spin to a classic project. She has always been crafting on a budget, which trained her to think outside the box. 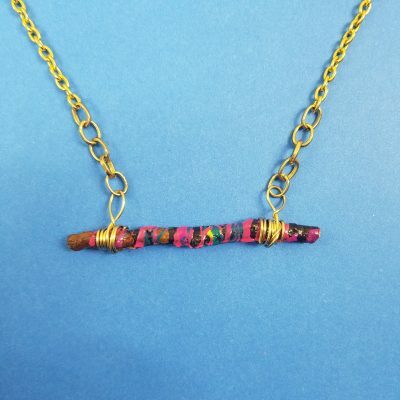 That’s how things like nail polish on twig necklaces are born. Menucha is the busy mother of two adorable little boys and lives in Far Rockaway, New York. 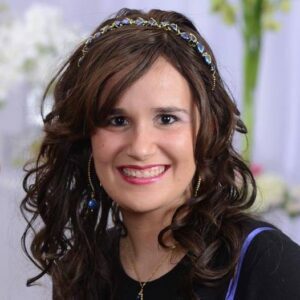 Her full time job is running Moms & Crafters, a popular creative family lifestyle blog. One of Menucha’s greatest pleasures (after acting silly with her babies) is to see her projects being enjoyed by others. She takes on new hobbies faster than she can hoard her craft supplies, which is what inspired this new book. 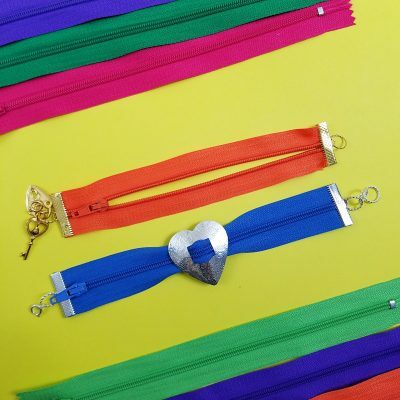 How to Make Jewelry Out of Anything was designed with tweens and younger teens in mind. The projects are geared for children ages 10-16 primarily. However, our product testers have ranged from ages 6 to 30’s. The book will be great for more advanced child crafters, however your six year old will need some help finishing off the projects. A crafty eight year old should be able to complete most projects in the book with minimal help. Most of the projects have a younger style to them but many of them were made by a 29 year old (that’s me) for herself. 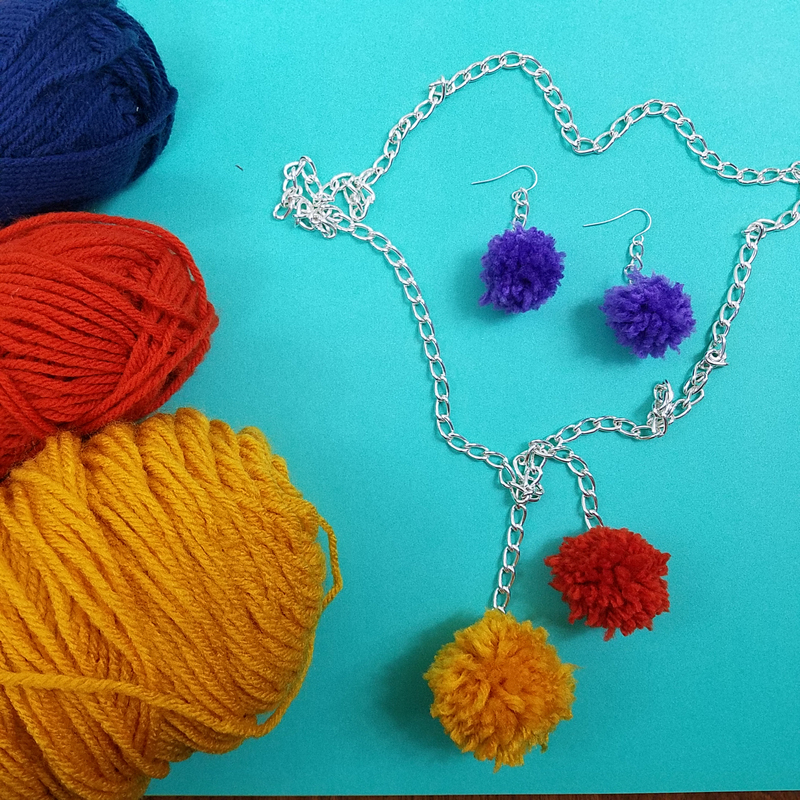 So if you like projects that are more colorful and full of life, and you’re a beginner jewelry maker, this book is perfect for you too. The per product cost for most of the projects in How to Make Jewelry Out of Anything is well under a dollar. However, since most supplies don’t come in per-project packages, I’d recommend setting aside $20-30 to build a basic jewelry making stash if you don’t have one yet. If you’re on a budget, you’ll get more out of “starter kits” instead of buying each product separately. 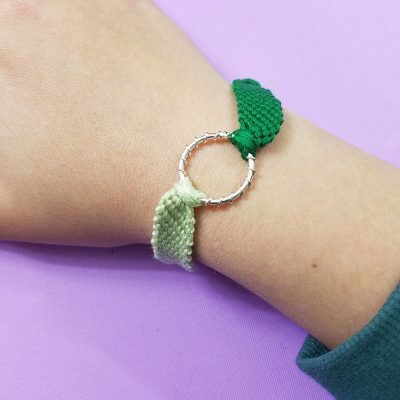 Many of the projects will use what you already have handy in addition to the regular jewelry making supplies, as well as inexpensive craft supplies. Part of the focus of this book is to keep costs down. So, besides for the “learning projects” where I simply showcased the skills you need on very basic projects, you won’t find me telling you to buy expensive crystals and stones. DO I NEED TO KNOW HOW TO MAKE JEWELRY TO ENJOY THE PROJECTS IN THIS BOOK? You don’t need to know anything about jewelry making to enjoy this book. I teach you all the skills you need to know. 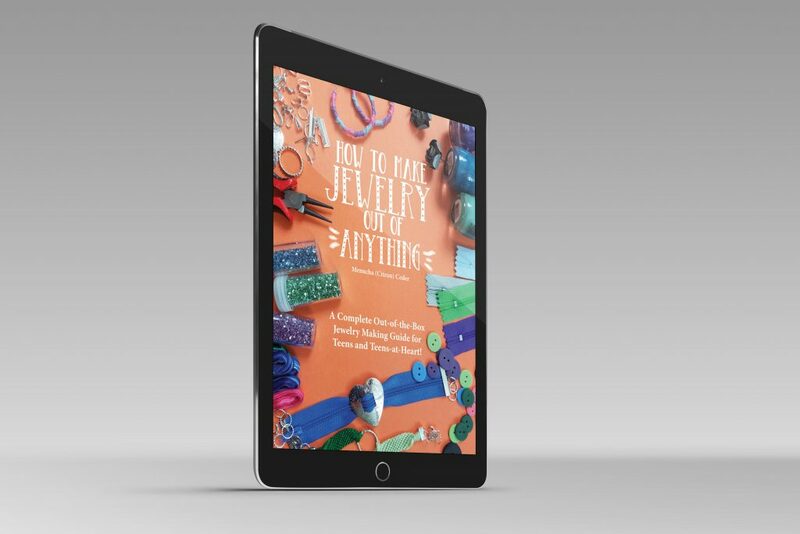 This book was designed not only to teach you to craft jewelry out of the box, but also to teach you how to do it from scratch. If you DO already know the basics, you’ll be able to plunge right into the cooler projects and skip over the six “learning” projects. HOW CAN I SEE THE INSIDE OF THIS BOOK FIRST? Want a preview? Just check the back cover of the book for a full project gallery right here.